1 Concerto for Saxophone and Cello: I. 2 Concerto for Saxophone and Cello: II. 3 Concerto for Saxophone and Cello: III. 4 Concerto for Saxophone and Cello: IV. 5 Concerto for Saxophone and Cello: V.
6 Concerto for Harpsichord and Strings: I. 7 Concerto for Harpsichord and Strings: II. 8 Concerto for Harpsichord and Strings: III. 9 Concerto for Harpsichord and Strings: IV. 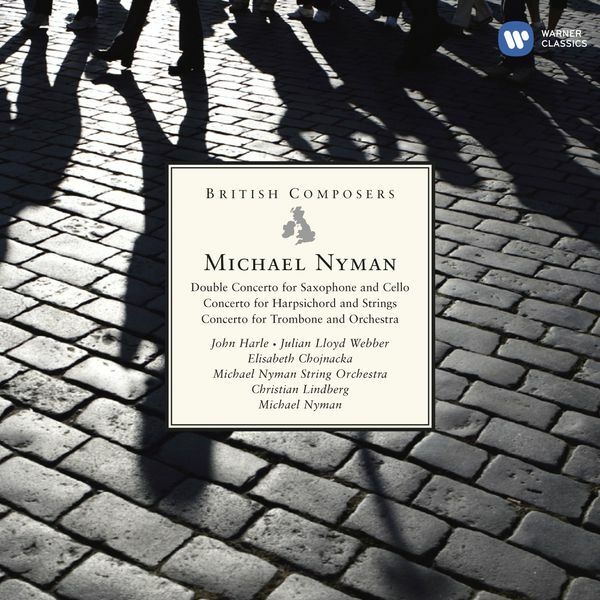 10 Concerto for Harpsichord and Strings: V.
11 Concerto for Harpsichord and Strings: VI.